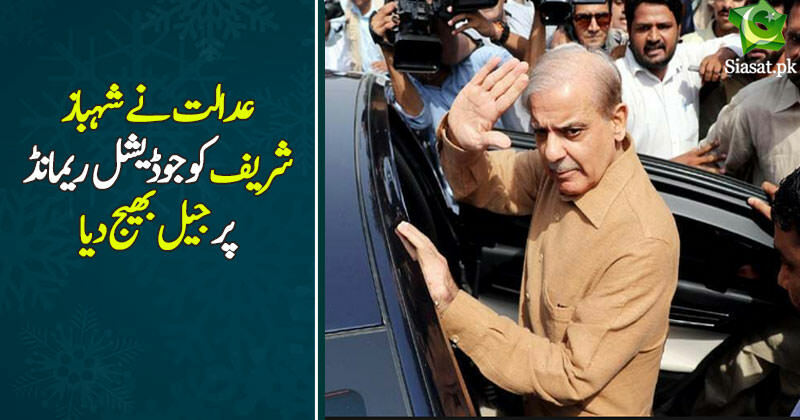 In ka saara haram ka paisa nikaal ke in ko phaansi deni chahiay..
Showbaz is turning into a serial drama now !! So he will be free now right? SS is just practicing how to 'ghaseet' Zardari by putting himself through the same process. Next he will practice how to 'latka' zardari. After he has mastered all these things, he will then act upon his pre-poll promises of ghaseeting and latkaaing Zardari. so PM meeting with CJP achieved its objective !